I just can't believe school starts for my son in just two weeks! WHERE HAS THE SUMMER GONE???!!! 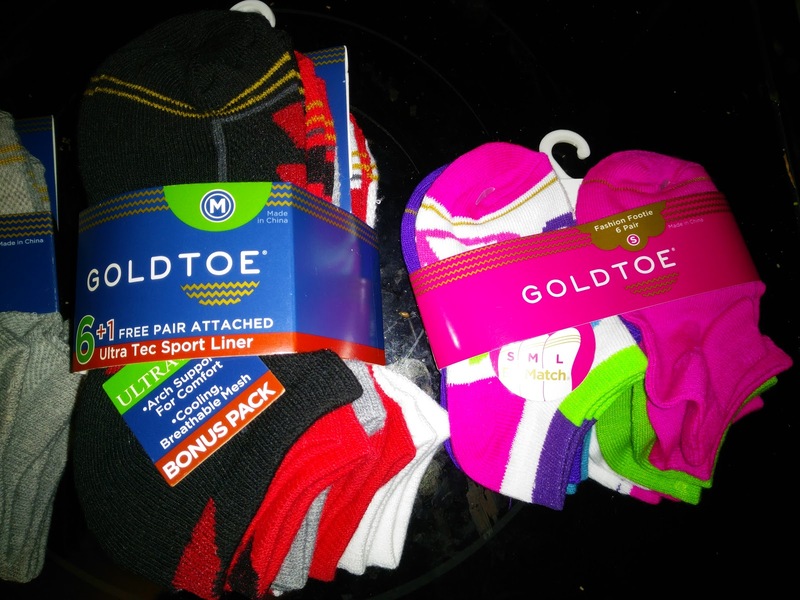 As you and your children begin the school year this year, Gold Toe wants to help you out and start students off on the right foot...literally! Gold Toe wants to ensure students have reliable back to school attire. From colorful activewear to bold, traditional collections, Gold Toe socks have a variety of styles perfect to kick the school year off right. MY favorite part about Gold Toe's children's lines are their EZ MATCH® sizing system, ideal for parents with multiple children. The number of gold rings on the toe indicates each sock size, alleviating the stress of mismatching socks in the laundry. This makes life SO much easier for me as I sort and put away laundry!! Plus, Gold Toe’s boys and girls fashion socks feature stripes and argyle designs that showcase classic patterns with a twist, as bright color options, like tye-dye and make for a great way to spice up students’ sock drawers. 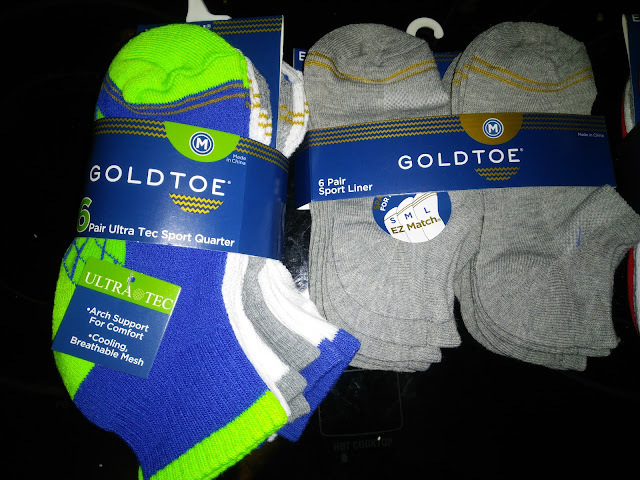 And if your children are super active like mine and go through socks like crazy like mine then you will LOVE that Gold Toe merchandise has been designed to ensure long lasting, comfortable wear. Features such as cooling and breathable mesh, arch support and reinforced toes deliver constant support to your feet, allowing anyone to keep active during recess, P.E. or a school soccer game. I love the fun colors they offer and how these socks are really well-made and quality socks that I know will last a lot longer than just one season! No more toes poking out through the tops of socks, no more boring socks and no more mixing up socks among my children's drawers! So this year, start off the school year on the right foot...with Gold Toe on your children's feet!